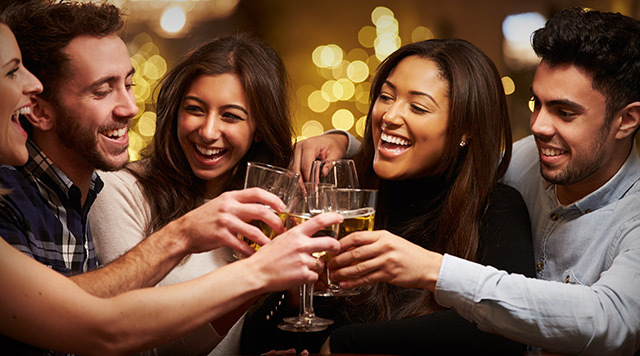 We offer four entertainment venues – Orleans Arena, Orleans Showroom, Bourbon Street Cabaret, and Bailiwick – all hosting a variety of events throughout the year. No matter what you’re looking for, you’ll see why The Orleans is one of Las Vegas’ favorite entertainment destinations! 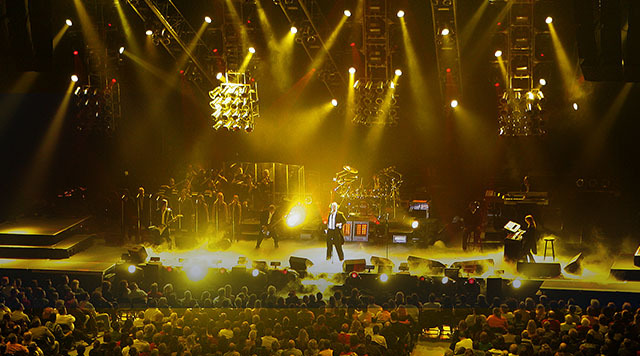 From concerts to family entertainment to professional sports, the Orleans Arena has it all! The Orleans Showroom is an 850-seat theater that features top names in entertainment. 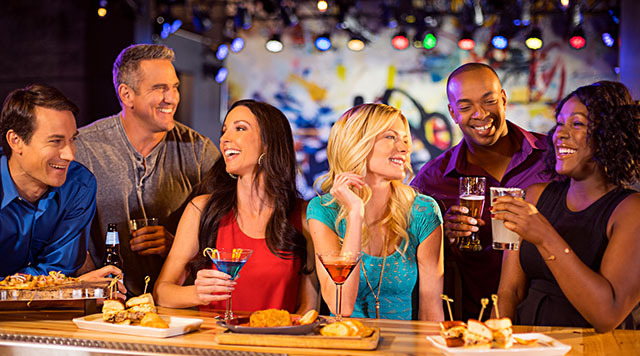 This Louisiana-style lounge features great live entertainment. Bailiwick is an experience for all, with entertainment and cool happenings, live bands, and ever expanding food & drink options.